Adventures-In-Mommy-Land: ~Tiger Tales Giveaway~ CLOSED!! Last Christmas, we started a new tradition. I wrapped 25 Christmas books (old, new and borrowed) and each night the boys and I would open a new (to them) book. We read the book and if time allowed, we made a craft to go with it. Now, you can have the opportunity to start your very own book tradition with 3 new Tiger Tales books. 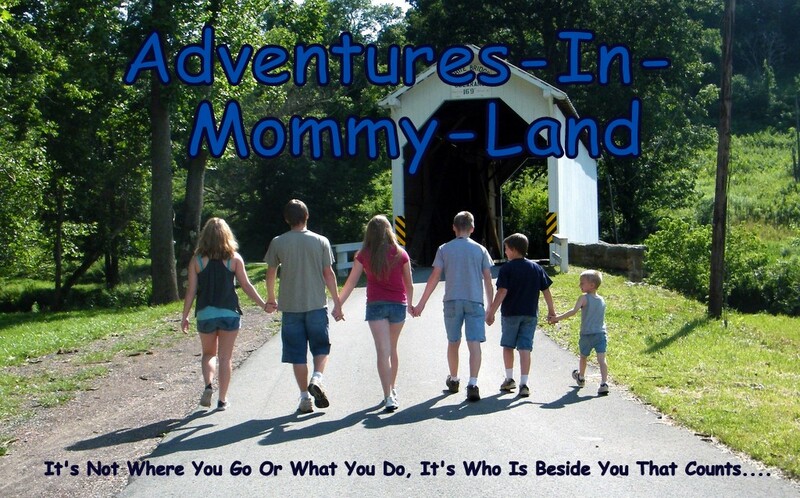 Tiger Tales has graciously agreed to sponsor a book giveaway, right here on Adventures In Mommy Land....featuring 3 wonderful titles. 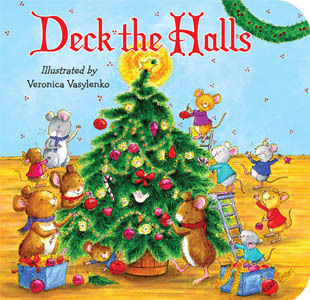 The classic tale is brought to life again...with brightly colored illustrations and glittery sparkles throughout the hard back covered book with heavy card stock pages. These two delightful, classic carols are brought to you on colorful, board pages. The padded cover is perfect for little ones to handle as well. 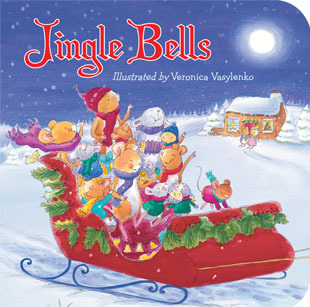 For your chance to win these wonderful holiday tales....please leave a comment telling me your favorite Christmas story. The winner will be chosen via random number generator on December 20 at midnight EST. U.S. shipping addresses only, please! Also, for shipping purposes, no P.O. boxes. Oh, great giveaway! We love The Night Before Christmas. I think the kids fave is a silly one titled, "The Night Before The Night Before Christmas"
One of my favorite (who can choose just one?) is The Littlest Angel. My favorite is Baby Christmas by Michael Lawrence. I'm now following Advntures in Mommy Land on FB. I have a little golden book called "santa's Toy Shop". It's my favorite and now my kids enjoy it also. 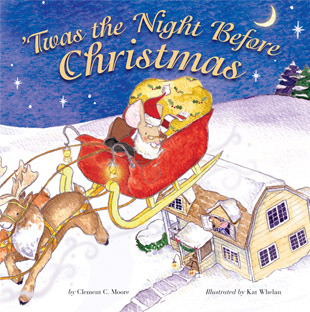 My kids love reading The Night Before Christmas. It's the new favorite at our house. Oh, that is a hard one because I love several- probably The Grinch Who Stole Christmas is my fave though, although I really love Little Luv Angel, which is kind of a story of Jesus birth (it happens at the very end). ~Crayon Tote by Studio Kelly Giveaway~ CLOSED!! ~Gingerbread Ruffle Apron Giveaway~ CLOSED! Christmas Cookie Exchange ~ Link Up!